Ubisoft has announced the launch of Sixty-Six, the first expansion for Trials Rising. Arriving just a few weeks after DLC Season 1 kicked off, Sixty-Six will allow players to ride along the most legendary road in the United States: Route 66. Whether it is riding across the Grand Canyon or through the Windy City, Sixty-Six provides a backdrop for players to race to the finish line. 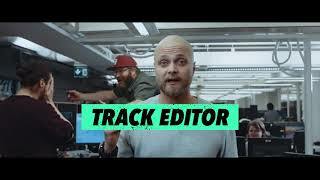 After completing League 3 in the base game, players can check out the 24 new tracks with two Stadium Finals and two Skill Games. It also adds the American Football Outfit, which features a football helmet, jersey, football pants and cleats. Also included are new Contracts and new hidden golden squirrel collectibles. Sixty-Six is available as standalone purchase for $10.99 or as part of the Expansion Pass for $26.99. 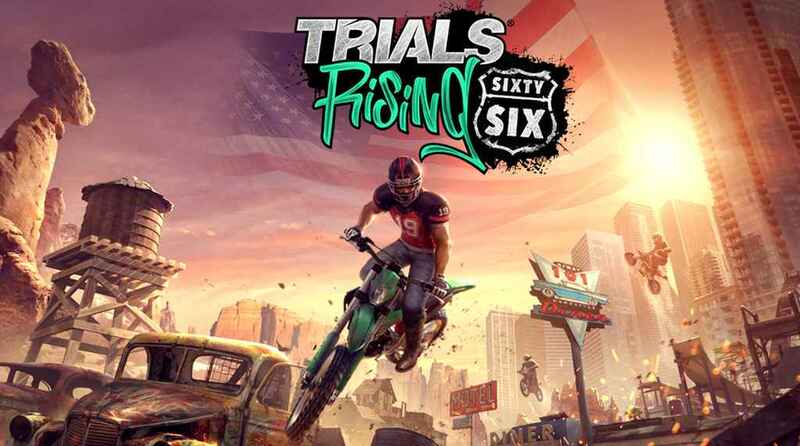 In addition to Sixty-Six, Private Multiplayer mode is now available at no additional cost to Trials Rising players on PlayStation, Xbox and Windows PC platforms. 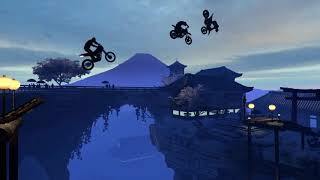 Trials Rising was released earlier this year on PC, Xbox One, PS4, and Nintendo Switch. There are currently 0 members and 150 guests on the website right now. Trials Rising (PlayStation 4) is ranked #746 out of 1435 total reviewed games. It is ranked #16 out of 39 games reviewed in 2019.